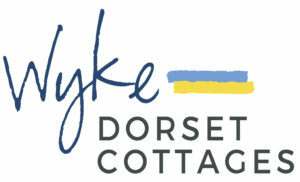 Wyke Dorset Cottages is one of the Jurassic Coast’s longest running letting agencies, with properties in Charmouth and the surrounding area. We provide support and expert local knowledge to all our customers. We insist on having high standards – which is why every property is examined before joining us. 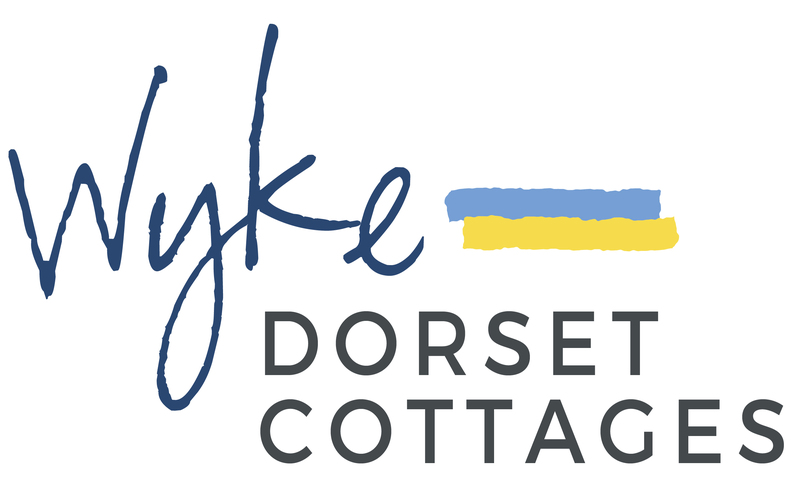 We insist on providing the highest quality of service and the finest selection of properties, so you can enjoy everything the area has to offer, including beautiful beaches, plus many interesting coastal and woodland walks.